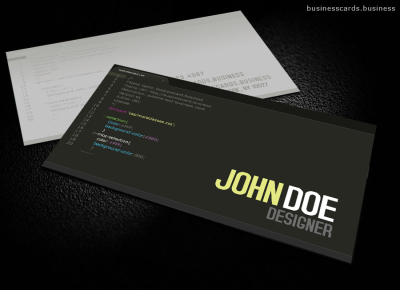 Business Cards that will make the lasting impression you need! Use your current design or send us an email for a design quote. Most POPULAR stock, a thicker, High Quality 16pt UV Gloss, printed both sides, business Cards. 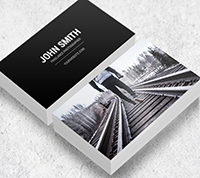 Our STANDARD stock, is a High Quality 14pt UV Gloss printed both sides business card. Leave a lasting impression for your clients! Luxury, 38pt business cards are sure to make the lasting impression. These cards come with coloured edges that are sure to get noticed.